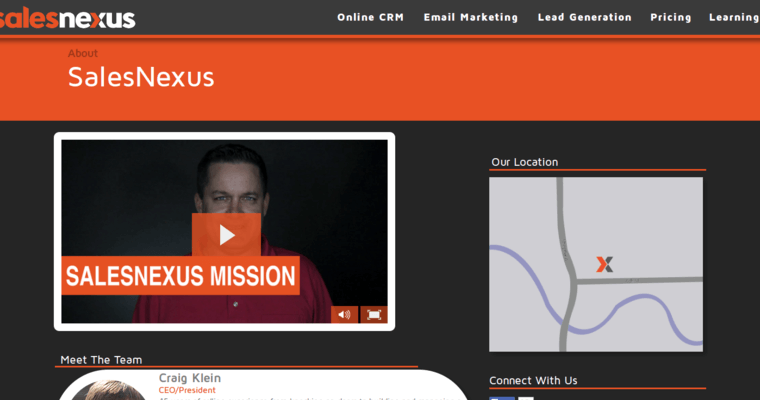 SalesNexus is the complete CRM solution for teams that range in size between one and one hundred salespeople. This online CRM solution is safe and secure because it runs in the cloud. As a matter of fact, the software can empower distributed and mobile workforces and unify them in ways that allow them to act as a single team. Companies that are interested in SalesNexus can sign up for a free 30-day trial. 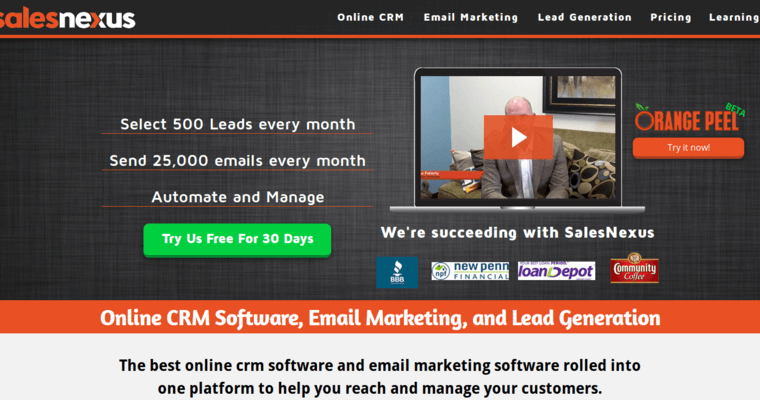 When you try this CRM software, you'll discover that it is designed to grow businesses just like yours. 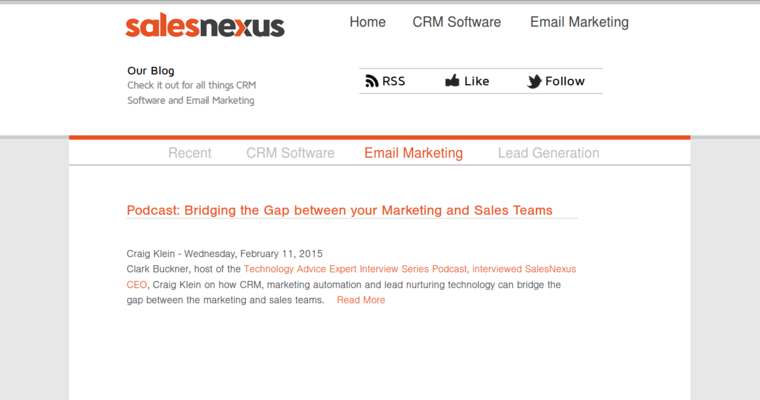 In fact, SalesNexus brings together CRM, marketing automation and lead generation under one software interface. This gives your team a centralized point of data access and facilitates collaboration between your marketing, sales, customer service and technical support personnel. Additionally, SalesNexus provides full support for managing your sales funnel, so you always have accountability and the ability to forecast.